Gay activists are organizing an inaugural “queer dance party” to be held outside the home of Vice President-elect Mike Pence. The event will take place Wednesday outside Pence's Chevy Chase, Maryland home. WERK for Peace, which believes in “using dance to promote peace,” and DisruptJ20, a group working to disrupt the inauguration of President-elect Donald Trump, are organizing the event. Pence has a long history of opposing LGBT rights. 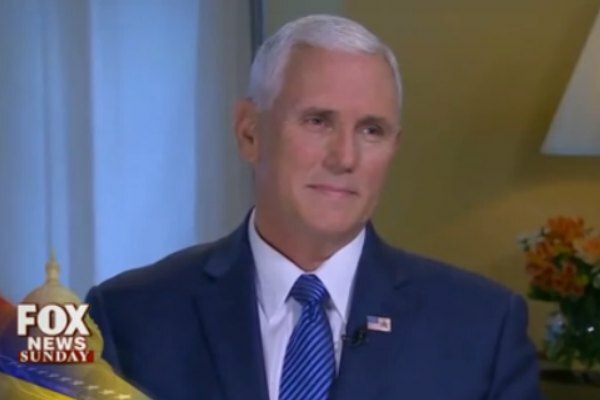 As governor of Indiana, Pence defended the state's voter approved constitutional amendment limiting marriage to heterosexual couples and signed legislation that critics said would allow businesses to discriminate against the LGBT community. A loud backlash forced Pence to call for a “fix” to the law.